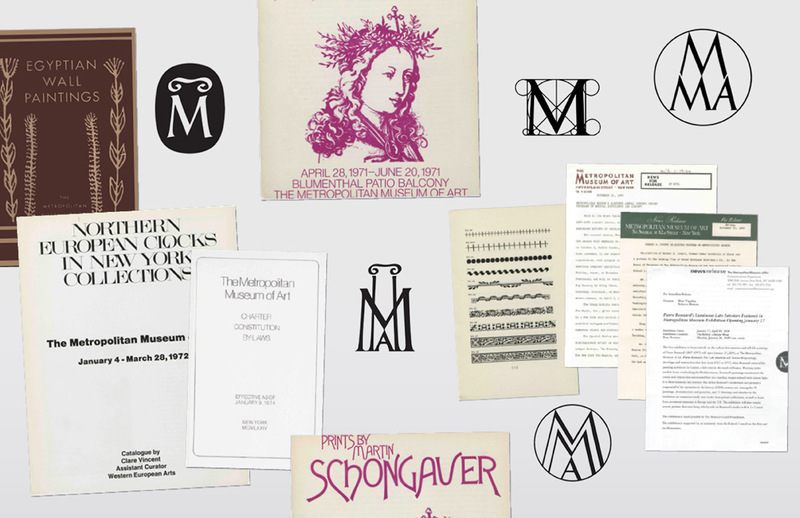 The new identity for New York’s Metropolitan Museum of Art, which combines serif and sans-serif typeforms, is revealed in full. 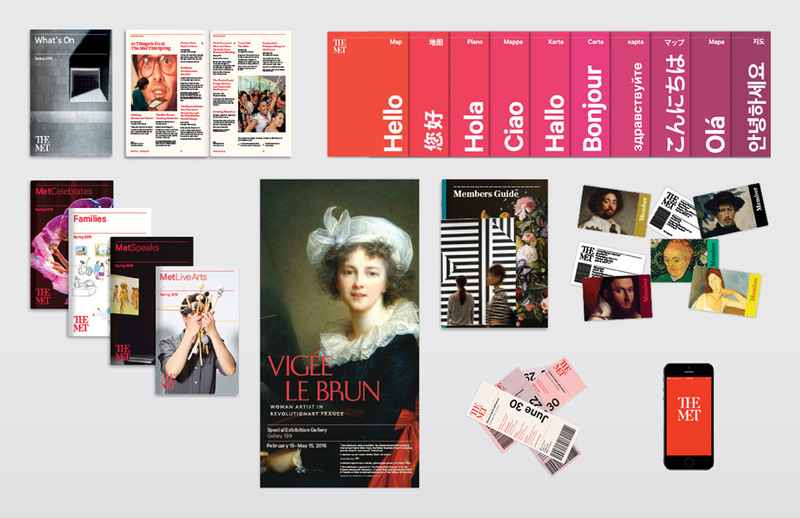 Wolff Olins has revealed its full identity system for New York’s Metropolitan Musuem of Art, which combines serif and sans serif fonts and it describes as “a deliberate move to incorporate both classical and modern ideas”. 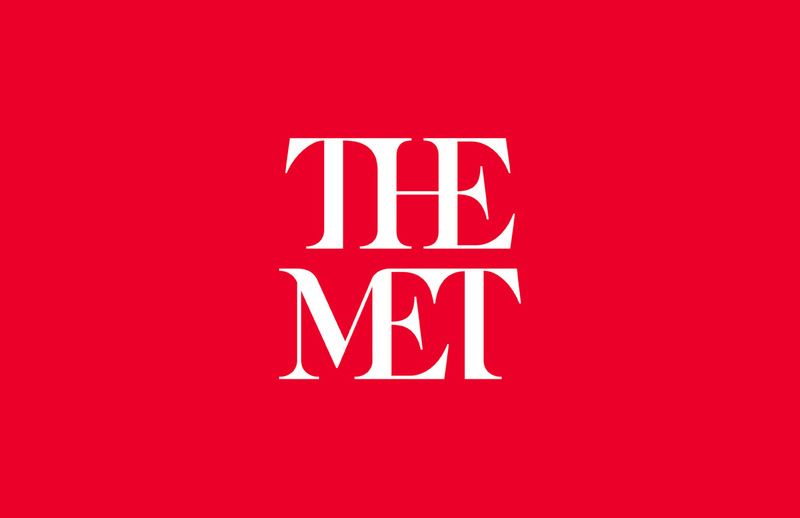 The identity was revealed earlier this week by New York magazine, which only published one image of the new logo – a typographic wordmark saying “The Met”. 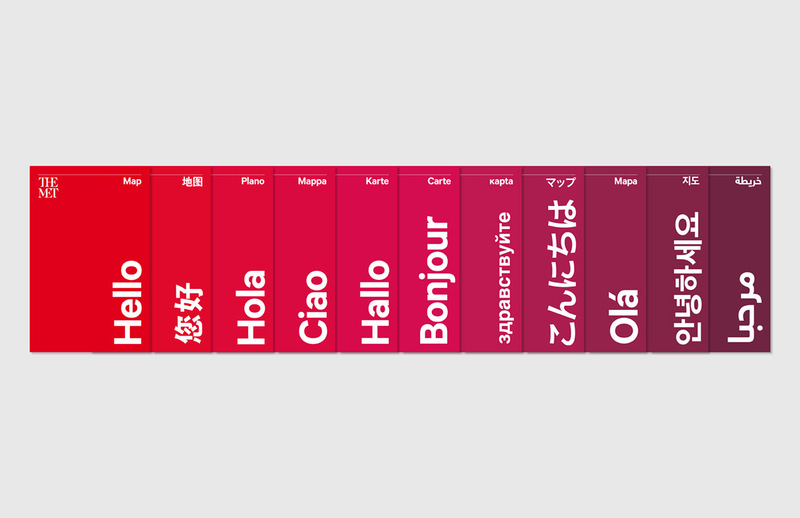 Wolff Olins has now revealed more imagery of the new identity, which is set to launch in full on 1 March. 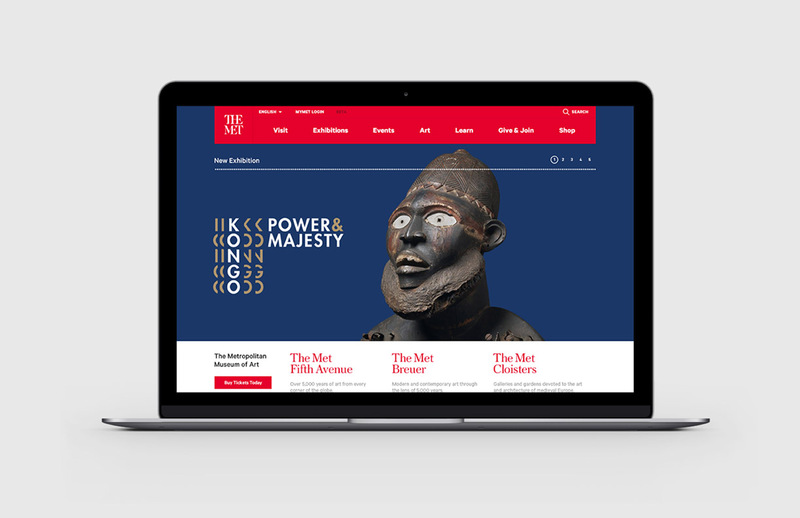 The consultancy says the new identity is the result of a two-and-a-half year collaboration between Wolff Olins and a cross-disciplinery team at the Met, which included the museum’s head of design Susan Sellers. 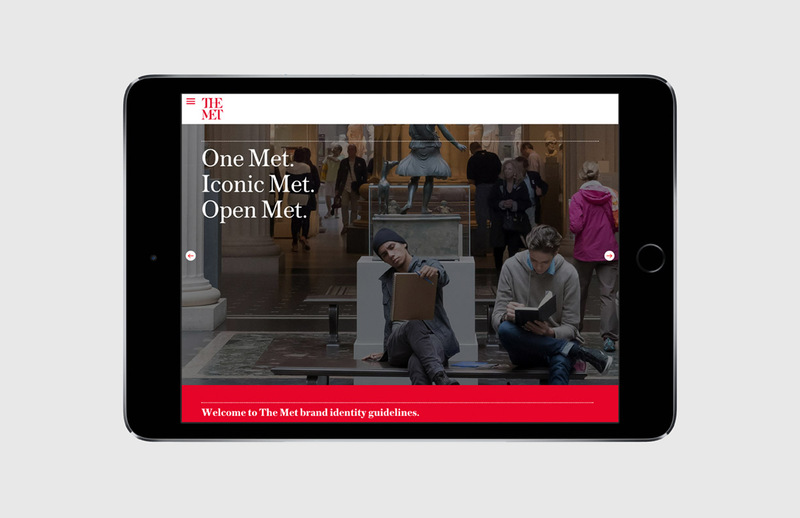 The consultancy says: “Audience research revealed that while The Met’s incredible breadth and depth, spanning over 5,000 years of art across cultures, is a huge asset, it is also a challenge — many people feel overwhelmed and find it hard to navigate. 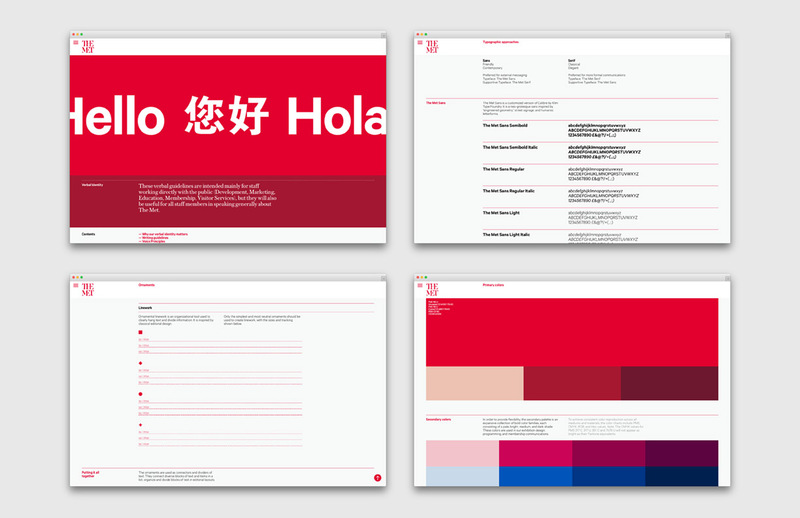 Wolff Olins says this research revealed a set of principles which became the starting point for the design process. 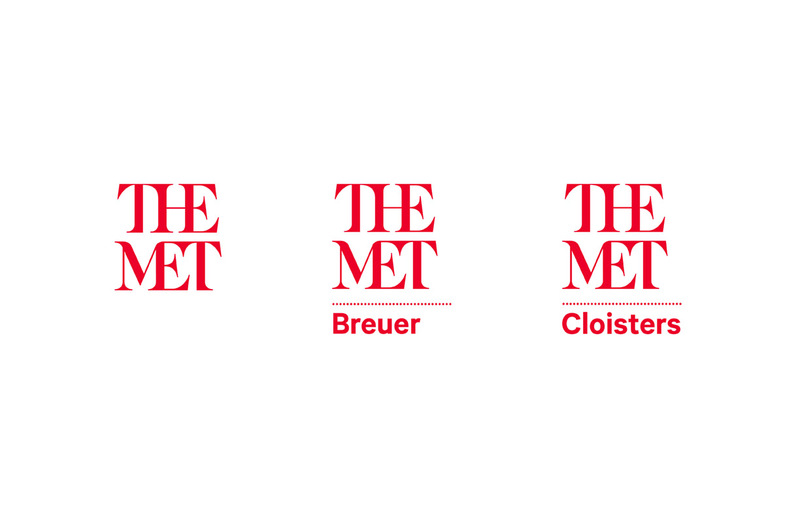 The design team says a decision was made early on in the process to lead with the museum’s “common use” name of The Met, and that this would then be used in the museum’s new logo. Wolff Olins says of the new logo: “The mark is a unique drawing inspired by the idea of making ‘connections’ — helping users connect ideas across time and culture, across the collection, between themselves and the art they interact with. The new identity will replace an existing logo which is understood to have been in use since 1971 and is based on a letter M which was adapted from the 16th century book De Divina Proportione, by Luca Pacioli, an associate of Leonardo da Vinci. I am not normally one to criticise fellow designers but there are some occasions when I really feel the need. 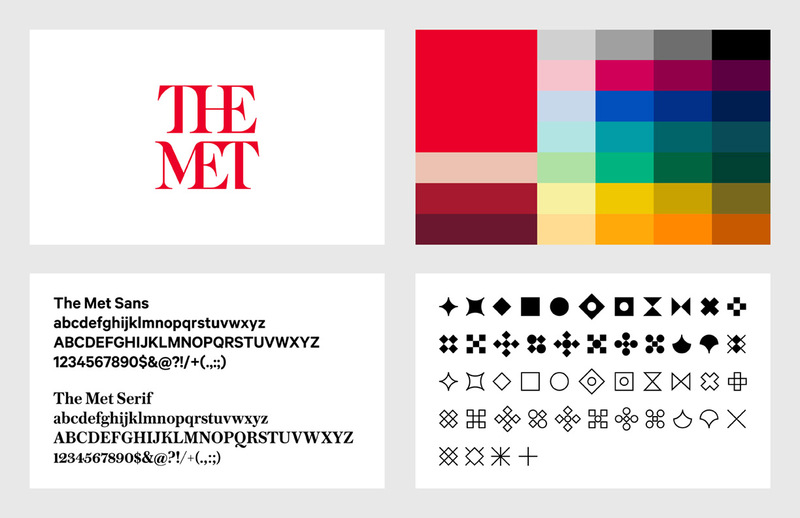 I have just read Wolff Olins rationale for their redesign of the Metropolitan Museum of Art’s identity. Here are some of the things they say about it, “It’s about connections”, “Looking to the past and the future”, “Open and accessible”, “The mark is a unique drawing inspired by the idea of making ‘connections’. If I have heard that collection of statements once I have heard them a thousand times in my 50 odd years in the business. And their definitive view of the new logo, “The result is a crafted mark that looks to the past and to the future, or any place in between.” “Crafted” really??? 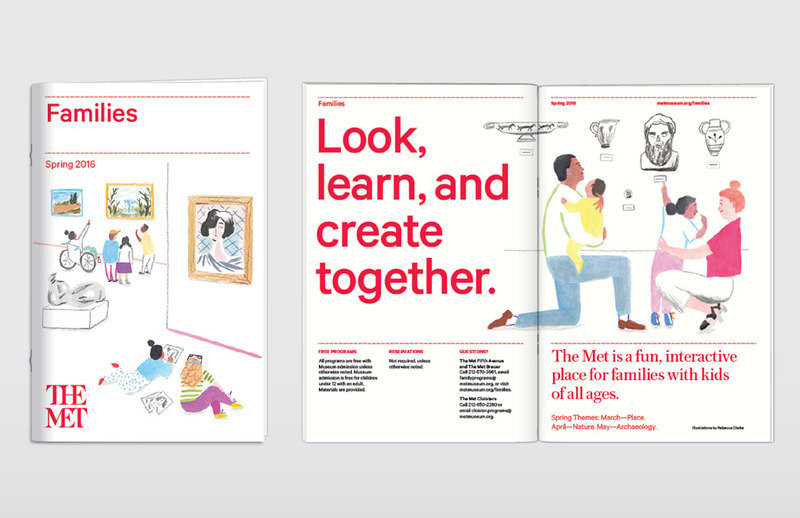 And apparently this whole thing took two-and-a-half years of collaboration between Wolff Olins and a cross-disciplinary team at the Met. Jesus give me strength. I think it would be fitting to remove the distinguished Wolff name from Olins because Michael (who parted company with the firm many decades ago) would never have sanctioned work like this. 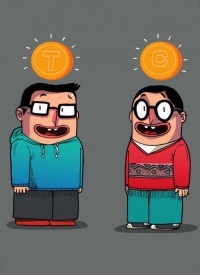 Design work for arts organisations by its very nature should be the pinnacle of creativity work for any designer, they are part of our creative family. The result should shine and make us wished we had done it. Examples for me are Bruno Monguzzi’s wonderful work for the Musée dOrsay designed back in 1984 and still beautiful or Fernando Gutiérrez’s work for Museo del Prado. It may be an absolute turd of a logo but claiming that Michael Wolff would be concerned about sullying his good name is ridiculous. He sold all the cache his surname brought/brings to Omnicom for profit 15 years ago.